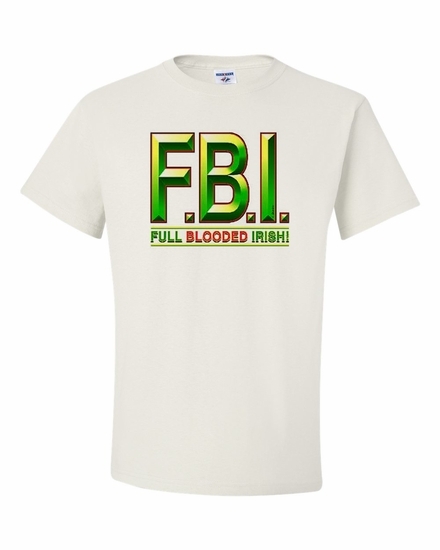 Let everyone know where YOUR ancestors came from with our F.B.I.-Full Blooded Irish! t-shirts and sweatshirts! Choose from many colors for great gifts. Remember� you found the F.B.I.-Full Blooded Irish! Shirts at TShirtHub.com, where high quality came at a low price.